In their 2018 Cost of a Data Breach Report, IBM and the Ponemon Institute found that healthcare data breach costs average $408 per record, the highest of any industry for the eighth straight year. The study found that the average cost of a data breach across industries and countries is $3.86 million, a 6.4 percent increase from 2017 and a nearly 10 percent net increase over the past five years. 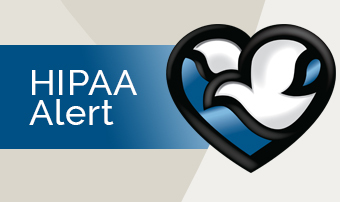 If you have any questions about HIPAA, please immediately call HIPAA Privacy Officer Zorana Vojnovic at (402) 354-6863 or zorana.vojnovic@nmhs.org.